The client is a leading supplier of food and beverages for B2B directory and having a strong base foundation across vendors by delivering the goods on time and every time. Client has been the leading supplier in market since 30 years, maintaining on-time delivery have become crucial for them to keep existing customers happy and to gain new customers. Their major pain point was managing trips for delivery, service maintenance for the vehicles and scheduling backup plan for vehicle in ad-hoc situations. Client was provided with Trinetra GPS vehicle tracking solution, with efficient on time delivery tracking feature for food and beverage fleet and distribution business. Knowing the location, speed and route of fleet is vital for an efficient vehicle fleet management. With our real time monitoring option client can locate their vehicles exact position and also monitors the temperature inside the containers in case of frozen foods. Trinetra has been a powerful tool to monitor the vehicle as well as to schedule the vehicle for on time deliveries. 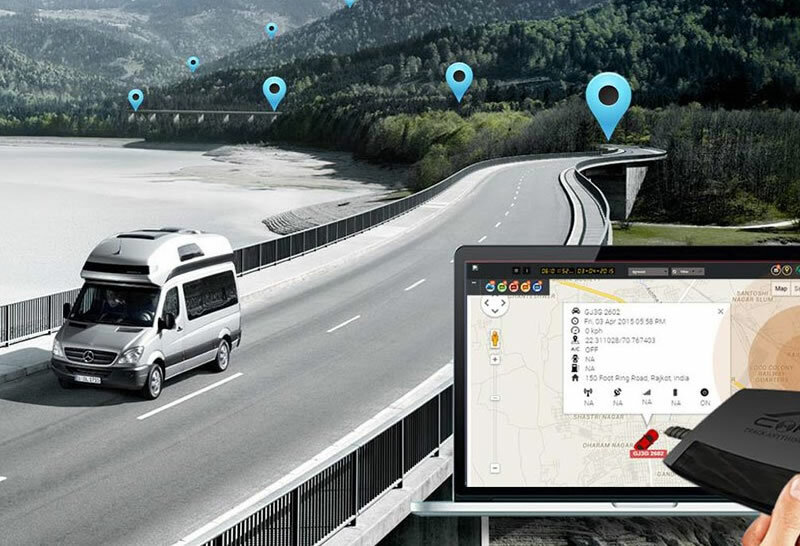 Effective maintenance plan of the services, efficient utilization of the vehicle and real-time vehicle location monitoring has been enabled to client. It has become much easier for the client to monitor and maintain huge fleet of vehicles easily and effectively.